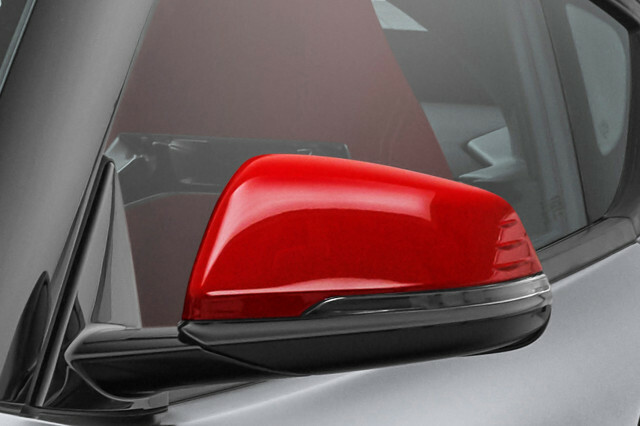 We’re less than a month away from the 2020 Toyota Supra’s debut, and the company has dropped a new teaser ahead of the beloved nameplate’s return. It’s a video that really showcases the sound of the Supra’s inline-6 engine. The video consists of blurred footage as the Supra rips around and revs out the sweet song only an inline-6 engine can produce. We also see one quick shot of the instrument cluster, although, that’s blurred too. The engine will be a BMW-sourced 3.0-liter turbocharged inline-6. Expect the car to make 335 horsepower and clock a 0-60 mph time of less than 5.0 seconds. Later in its life, we could see a Toyota-developed hybrid system attached to the inline-6 for more power. 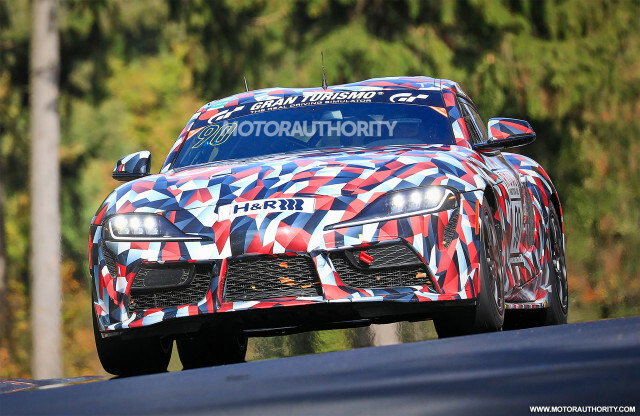 There will also be an entry-level Supra with a 2.0-liter turbo-4, again borrowed from BMW. Look for the turbo-4 to make around 260 hp—and also be the powertrain of choice for those who will inevitably swap in a 2JZ inline-6 from Supras past. While the engine comes from BMW, the Toyota Supra will sport a unique tune, so it won’t be completely identical to the sports car’s platform mate, the BMW Z4. Yet, it’s still a smidge disheartening to know a true Toyota engine won’t rest under the hood. Whether or not that will create friction with enthusiasts remains to be seen. Still, we should be jubilant the Supra is returning. It’s probably the final Toyota sports car without any hybrid or electrification technology, according to the car’s chief engineer, Tetsuya Tada. The car will make its official debut at the 2019 North American International Auto Show in Detroit next month, though an internet leak has already spoiled the production car’s front fascia. Stay tuned as we approach the car’s reveal.